Passionate about innovation, I advise startups, entrepreneurs and investors in the US and Europe to protect and increase the value of intellectual property, data and intelligence of ventures and other businesses. I have nothing against litigation as long as it is useful or necessary. I think that each project is unique, but all projects may benefit from our experience… and vice versa. 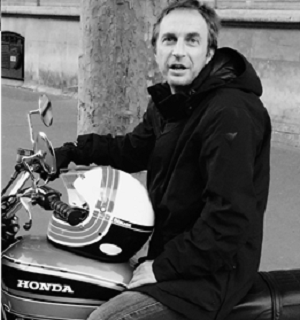 My other passions are my family, teaching (at Science Po Paris in particular), motorcycle riding and surfing.